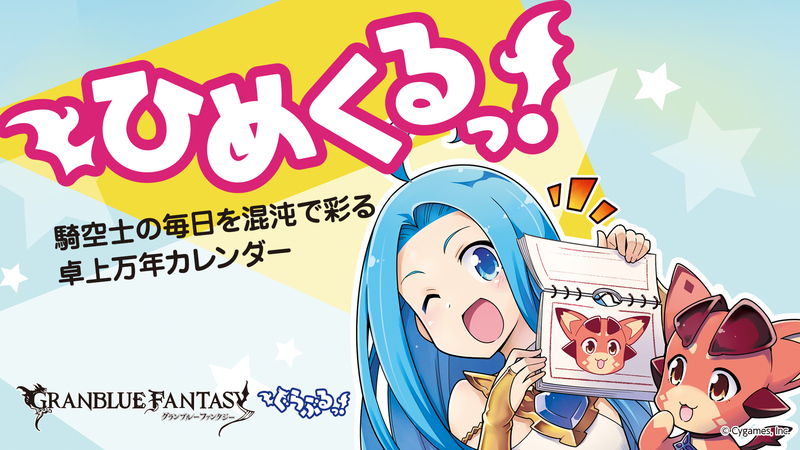 Press Release | Tokyo Otaku Mode Inc.
Set out on journeys with Rimuru! 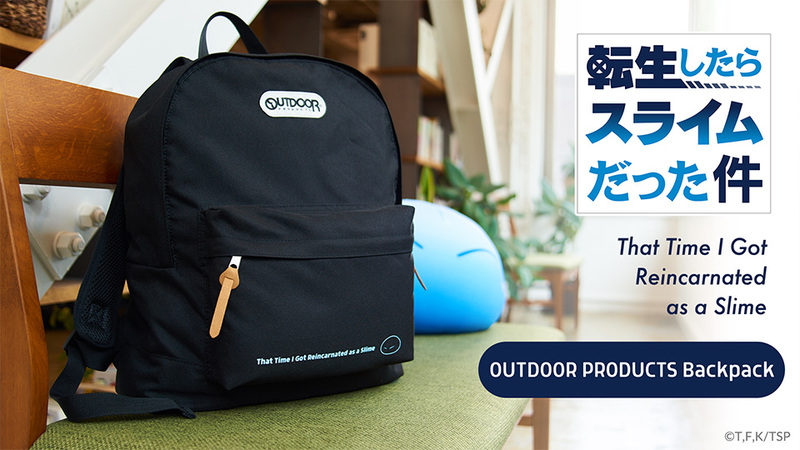 Pre-orders have begun for That Time I Got Reincarnated as a Slime x OUTDOOR PRODUCTS collaboration backpacks! 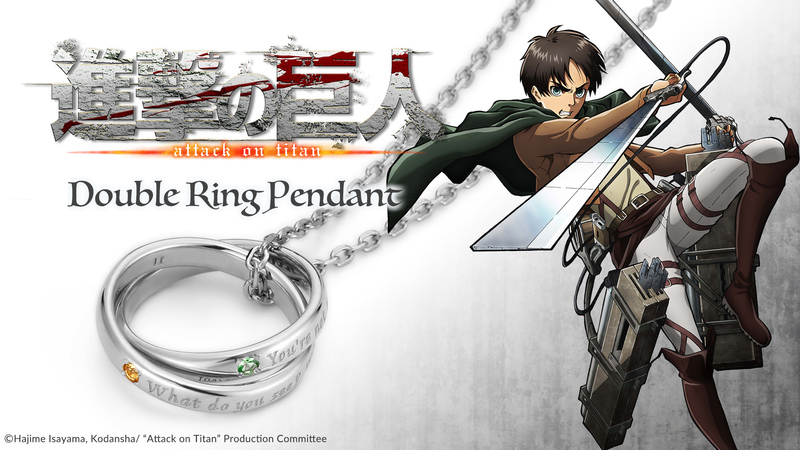 Attack on Titan Double Ring Pendant Necklaces Chosen by Fans Now on Sale! Kero-chan Has Arrived! 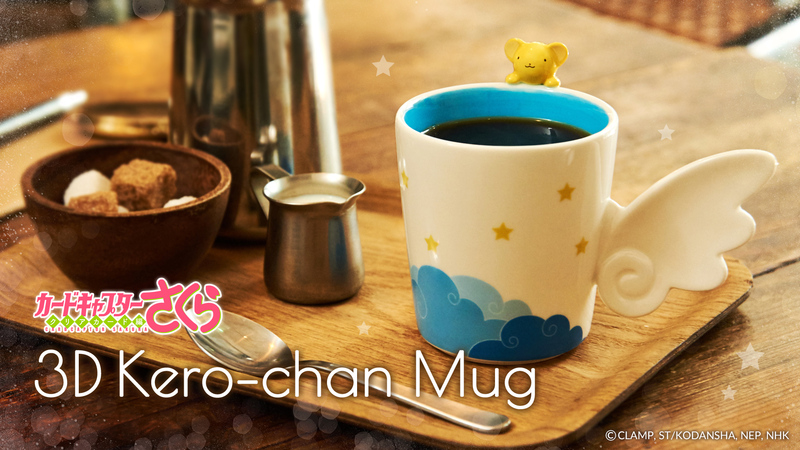 Pre-orders For the Cardcaptor Sakura - Clear Card Arc - 3D Kero-chan Mug Start December 12! 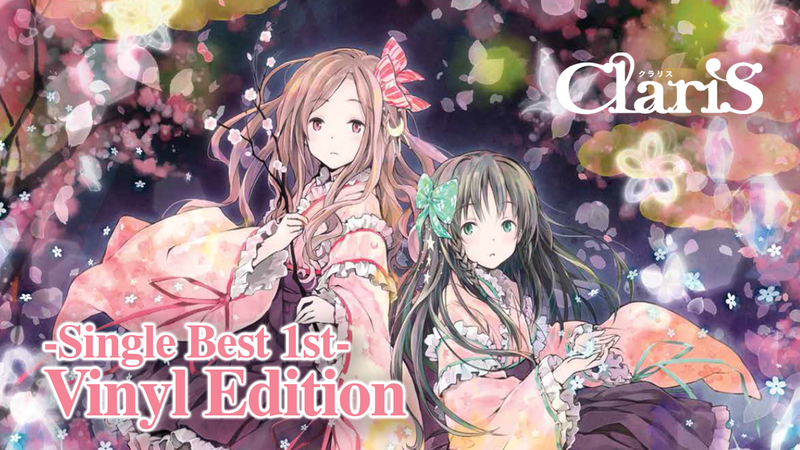 Vinyl Records for Popular Anisong Unit ClariS Will Go on Sale in North America! 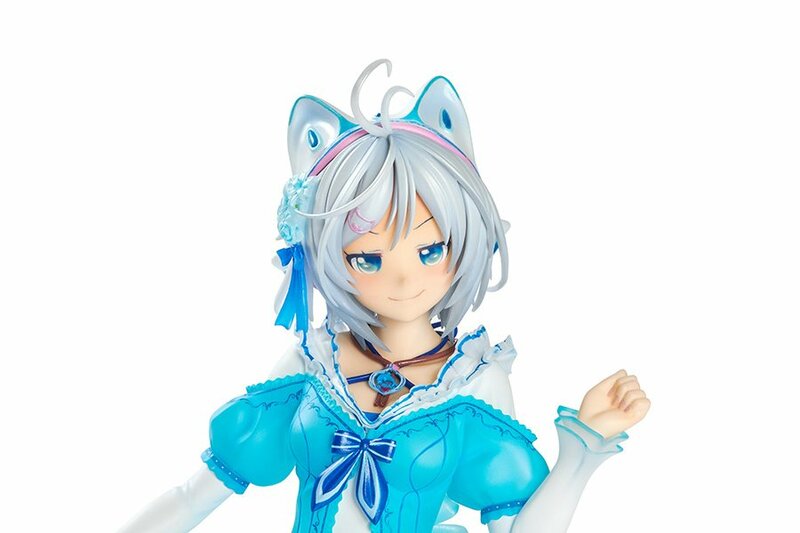 Pre-orders for the World’s First Scale Figure of Popular Virtual YouTuber Siro! 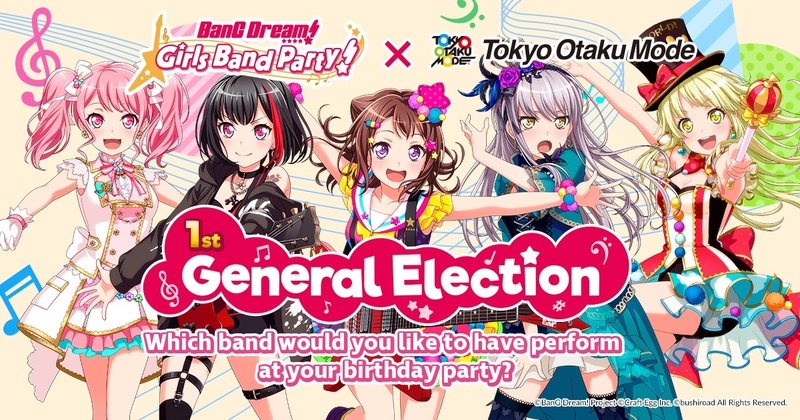 Begin On November 8th! 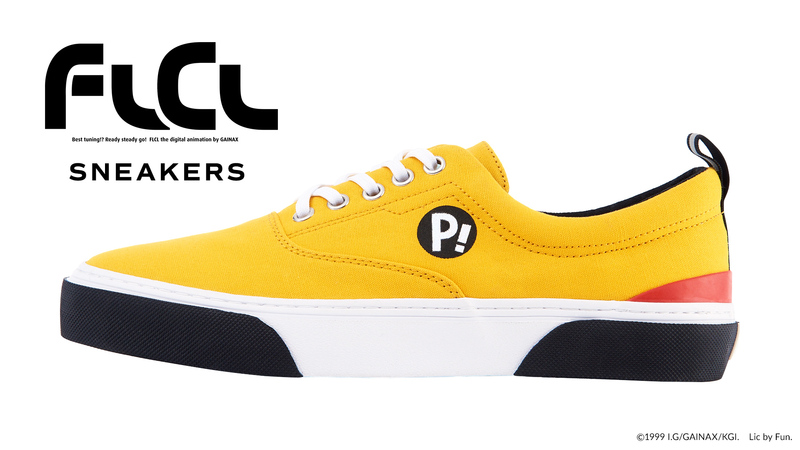 Store Exclusive Purchases Come With a Bonus “Smug” Face Part! 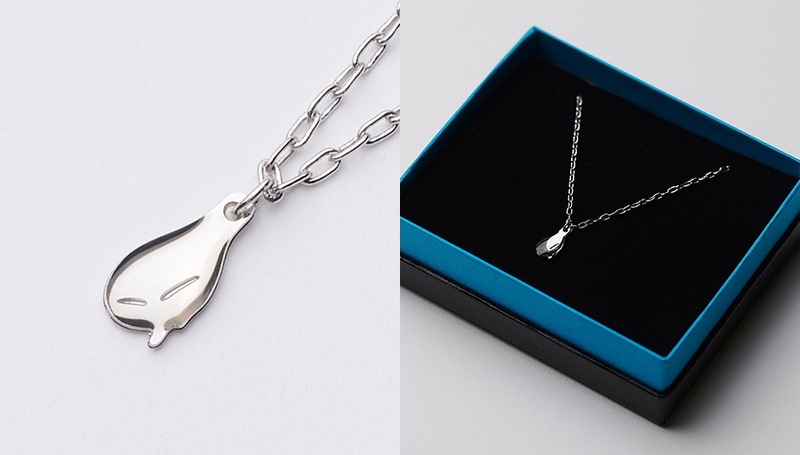 A New Dangling Rimuru Necklace from the Currently Airing Series That Time I Got Reincarnated as a Slime Has Arrived! 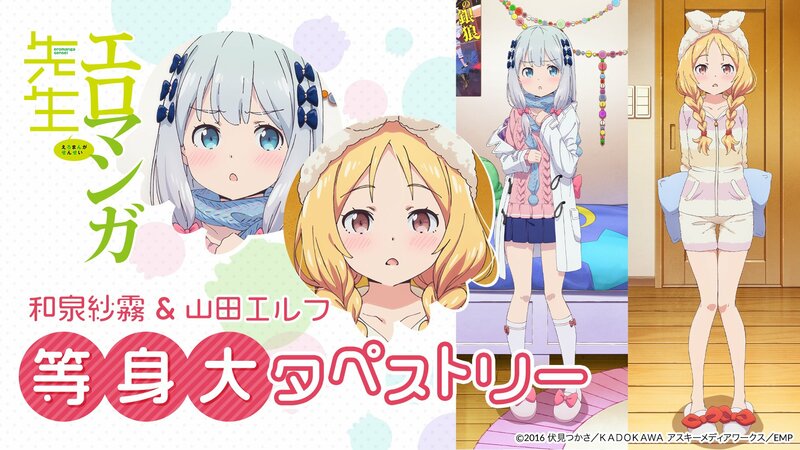 Announcing Two New Pieces of Eromanga Sensei Merchandise with New Illustrations Available for Pre-order! 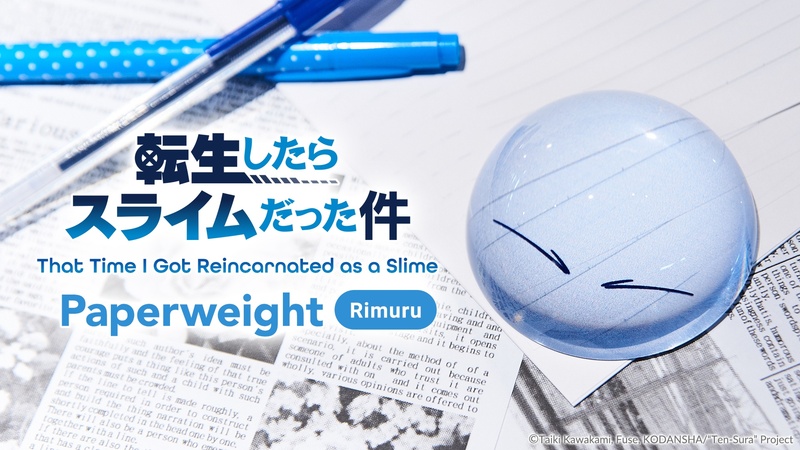 Pre-orders Now Open for Rimuru Paperweight From “That Time I Got Reincarnated as a Slime”! 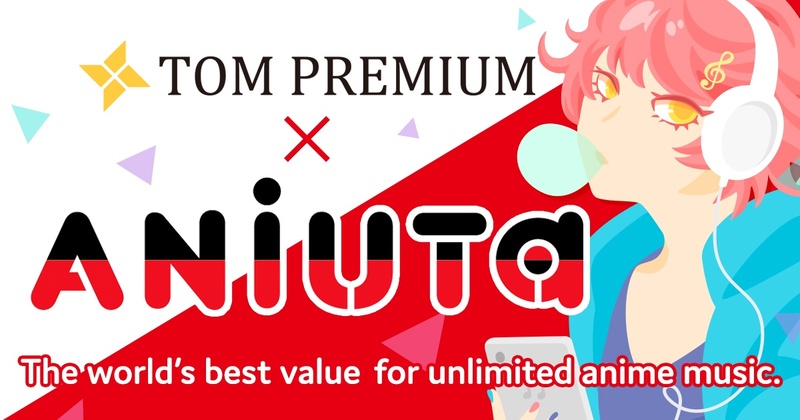 Crypton Future Media x Tokyo Otaku Mode Collaboration! 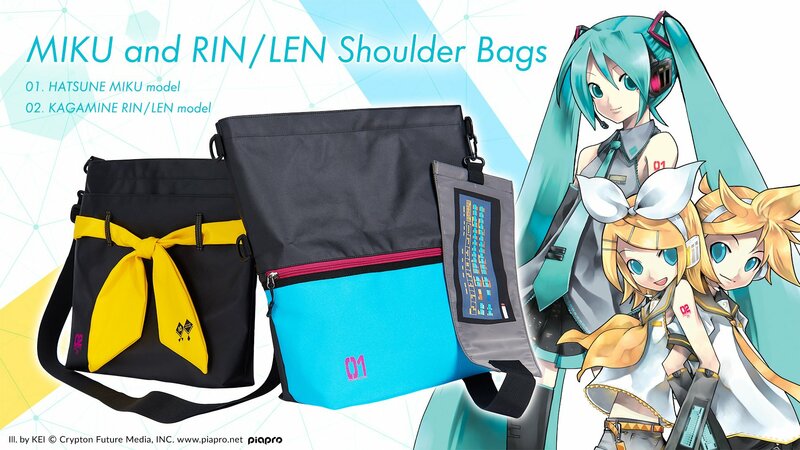 Miku, Rin, and Len’s Fashion have been Recreated in the Form of Shoulder Bags! 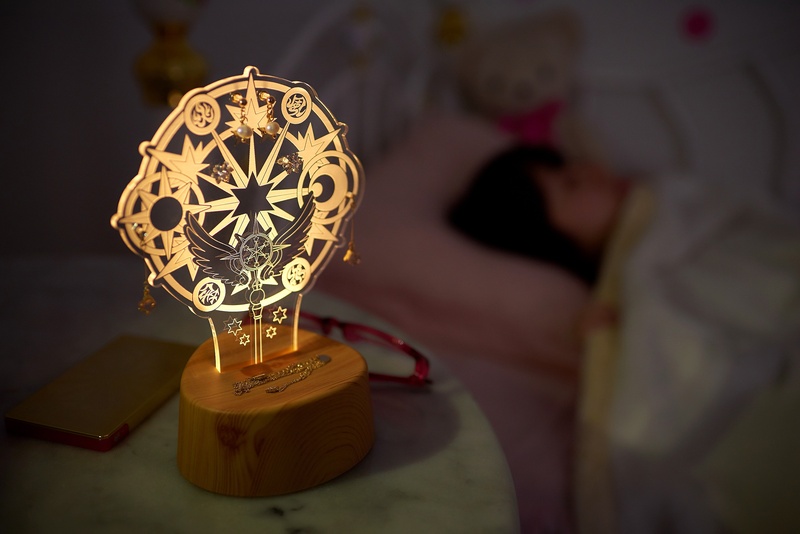 Pre-orders are now open for the Cardcaptor Sakura : Clear Card LED Accessory Stand!